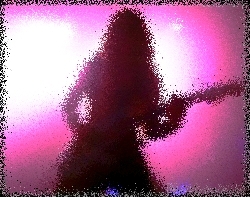 As time marches on in the rock genre’ every decade introduces new young female rockers that bring a special light to the music industry. Wolf Alice, Camp Cope, Mitski, Sophie Allison, Lindsey Jordan… have you heard them? Well you should let their musical candy bestow upon your ears. It’s great to see rock n’ roll is alive and well and will probably survive at least another generation (going on 70 years now)! Some of these powerful chick singers are accompanied by band members consisting of both, all girls, boys, or a combination thereof. Not to long ago I talked about the rise and fall of Tower Records and how the vinyl record industry had their days and then essentially died… well get ready because they’re back! Many of you vinyl aficionados already knew this was happening. The fact that pressed records remain dynamically pure and essentially a great way to archive recorded material, makes the vinyl application a great consideration for recordings of music. This article from The RollingStone highlights some of the latest sales numbers as they associate with the CD and Vinyl marketplace. Having a studio in your own pad is great feeling. Being able to stroll over a couple of rooms and find yourself immersed in the comfortable surroundings of musical gear is a treat indeed. In an article from Billboard, Country singer, Tenille Townes, did a fair amount of her latest album using her living room surroundings for her initial tracks. Tenille Townes just released her debut EP on Sony Music Nashville in April, a four-song collection titled Living Room Worktapes. Though the EP wasn’t actually recorded in a living room, the raw way Townes and her co-writers wrote every track — with nothing but a melody and a guitar — is similar to the realness that a setting like that allows. “I love a living room — it makes me think of my family and the safe spot where we can talk about anything,” Townes tells Billboard. If you’re like me you appreciate a good Gibson guitar. 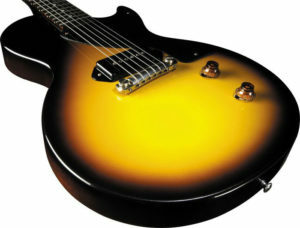 My favorite was a 1957 Les Paul Jr. single cut-away with a single P-90 pick up… it was a simple screamer! Now it appears that Gibson is in some sort of financial trouble and could be on the verge of bankruptcy after over 115 years in business. 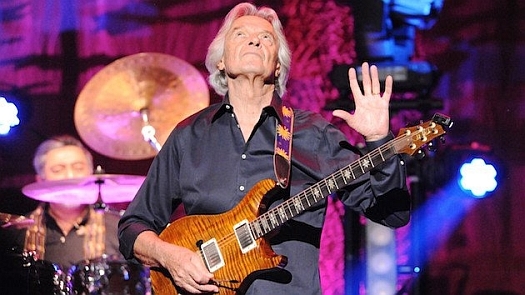 Jazz-rock legacy of the Mahavishnu Orchestra, John McLaughlin (age 75 at the time of this blog post) is retiring from touring. 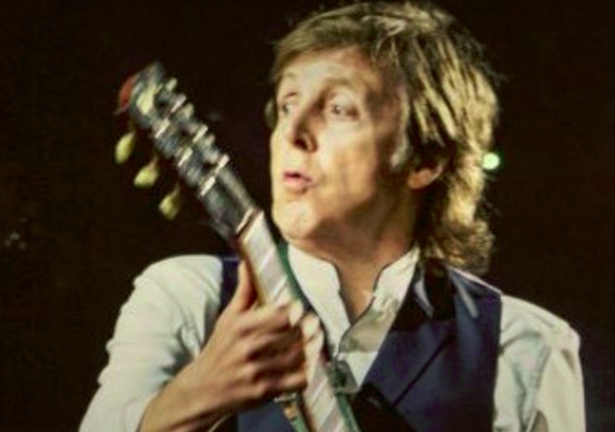 Many of us musicians have known John as an esoteric monster on the strings. His departure from mainstream songs to introspective nuance has been instrumental (no pun intended) in providing for insightful creative considerations of arpeggiated themes in playing styles. The article below mentions some fun highlights of McLaughlin’s final performance in Los Angeles at UCLA’s Center for the Art of Performance at Royce Hall in December 2017. Appreciations for John’s input in our wonderful world of music! Just finished talking with a tavern owner and supporter of live and live open mics… as a matter of fact if it wasn’t for this venue owner, musicians of this particular local town would need to drive another hour to reach another open mic scene. Meaning… Don’t think that the venue patrons are attending just to hear your amps cranked, pointing at their ears loud enough to make their conversations turn into a shouting match. side bar: Musicians don’t buy enough drinks or food on their own to pay for the doors to be open. So the question gets turned on its ear… ?- Maybe some new reasoning needs to be created, busting down the old paradigm. Maybe the new is… ‘listen to the patrons’ and stop trying to be the main attraction and become background to their ‘wants’ (and play as your own gig)!… Unless of course, you ‘are’ the center of attention as a big touring act and they’re paying you the big bucks to see you play… and (sorry) that ain’t a cover band btw! The old saying… “we ain’t done it that way before” needs to be ‘busted’! It’s a tough one for us prima-donna musicians, thinking we’re the center of attention. Let’s find some new ways to jam but make the jam to and within ourselves and let the natural bleed of the freqs hit the audience so that they can both, enjoy their conversations during the music and appreciate our delivery. As a musician you no doubt had a least one Tom Petty album in your library of classic references to straight ahead rock. Unfortunately Tom passed away in Oct of this (2017) year at the very young age of 66. It was a heart attack. 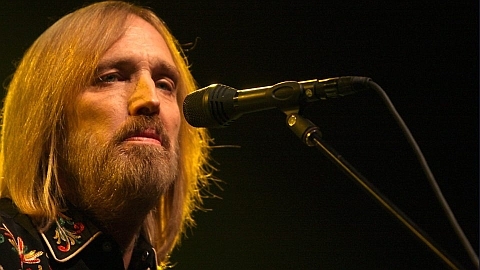 Petty had a way of taking what appeared to be soft folk songs of his own and placing some power behind them to create a unique rock ambience. He just had a way of keeping rock n’ roll alive within its original roots. He’ll be missed… play a few tribute songs at your next gig… for Tom!